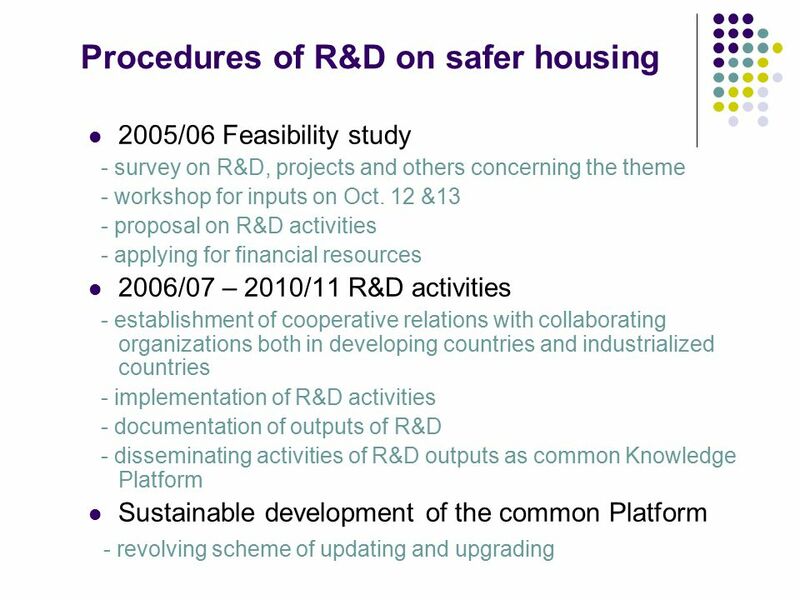 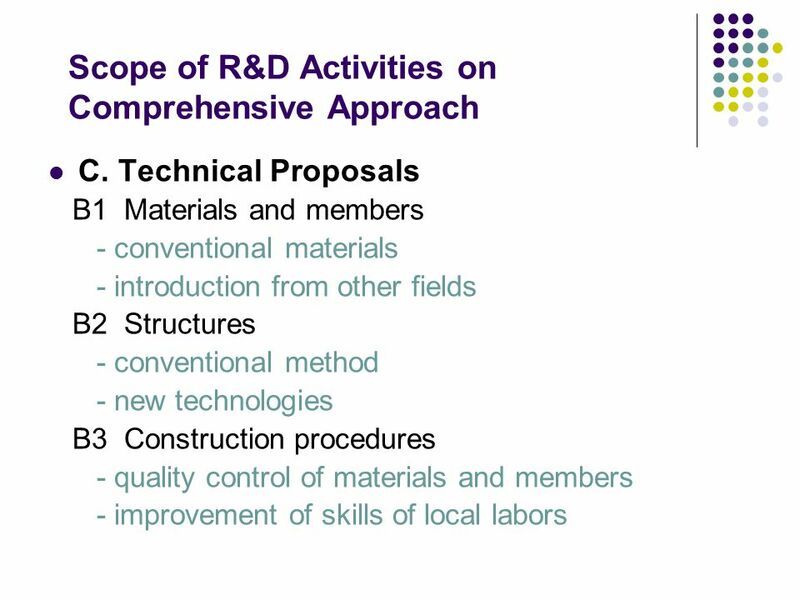 Outline of Feasibility Study on Safer Conventional Housing in Developing Countries in 2005/06 and Proposal of R&D activities Workshop on Safer Conventional. 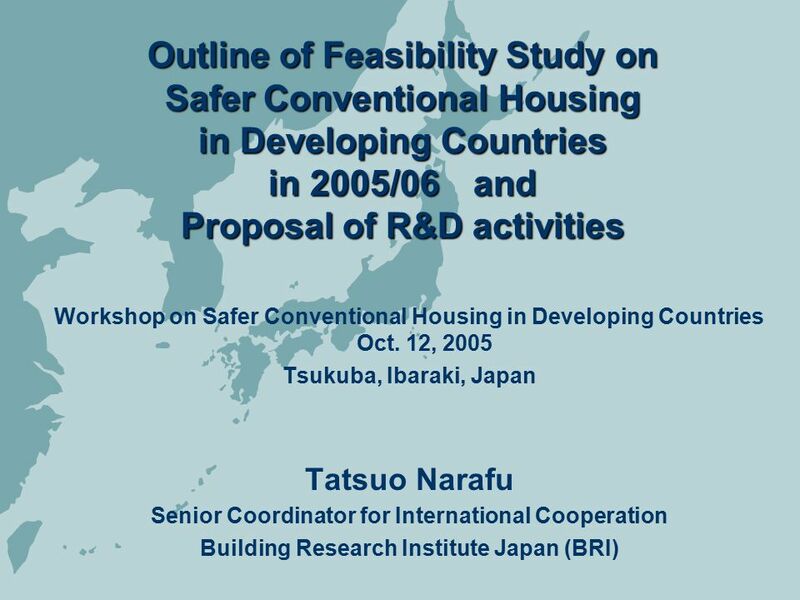 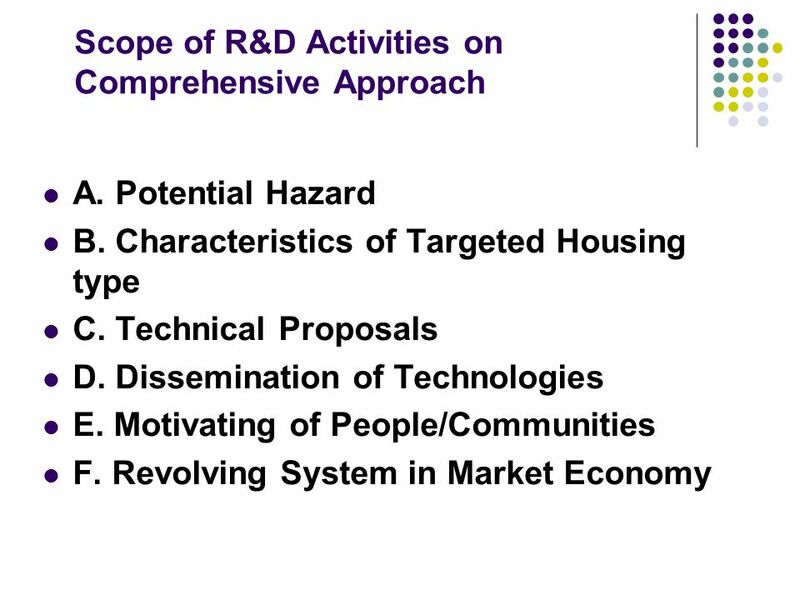 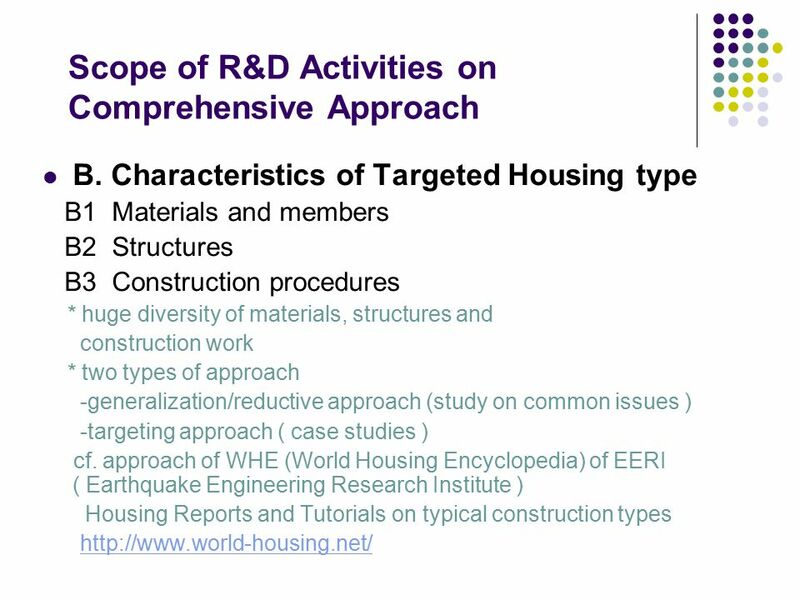 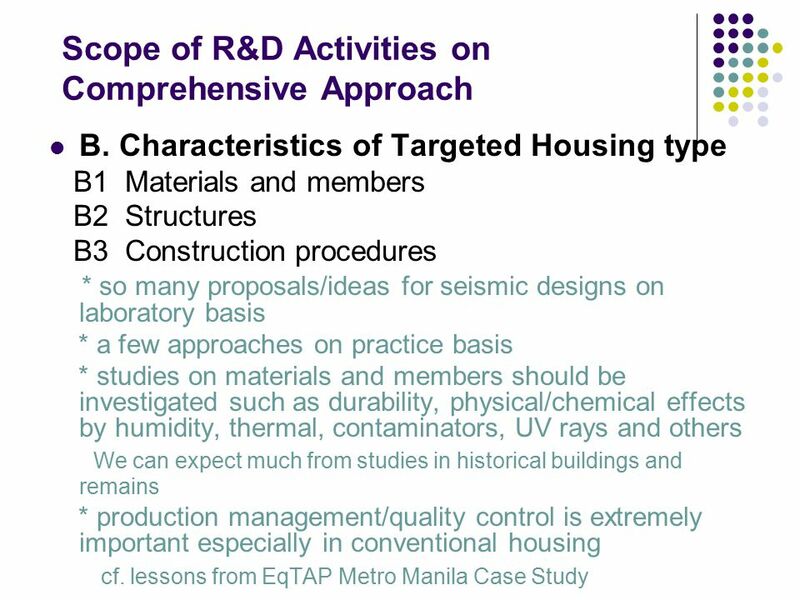 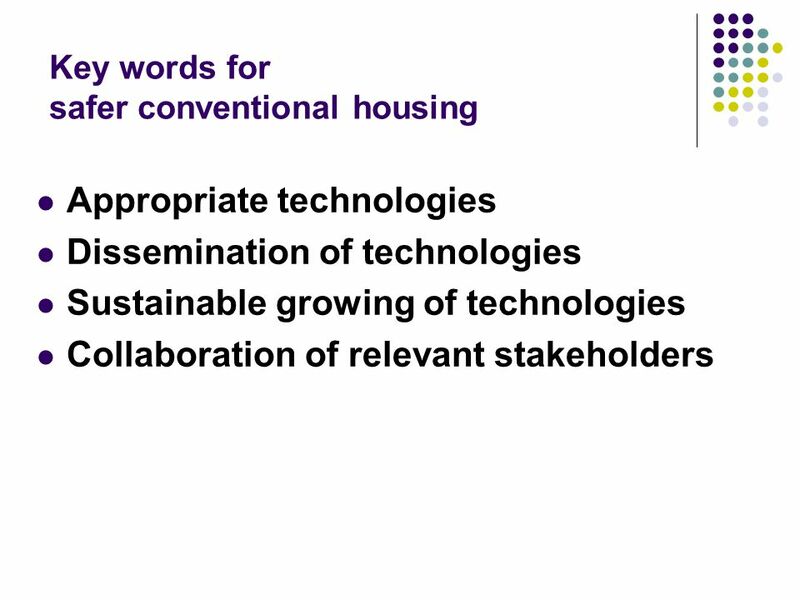 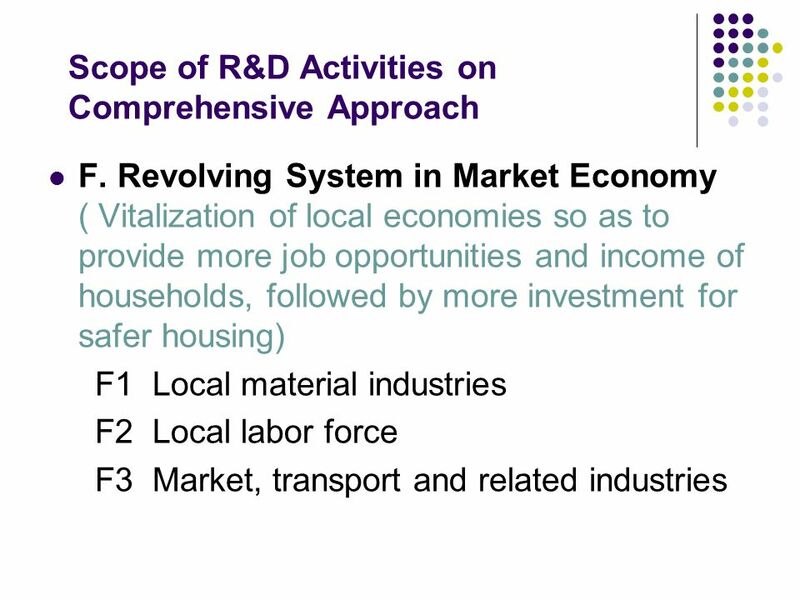 Download ppt "Outline of Feasibility Study on Safer Conventional Housing in Developing Countries in 2005/06 and Proposal of R&D activities Workshop on Safer Conventional." 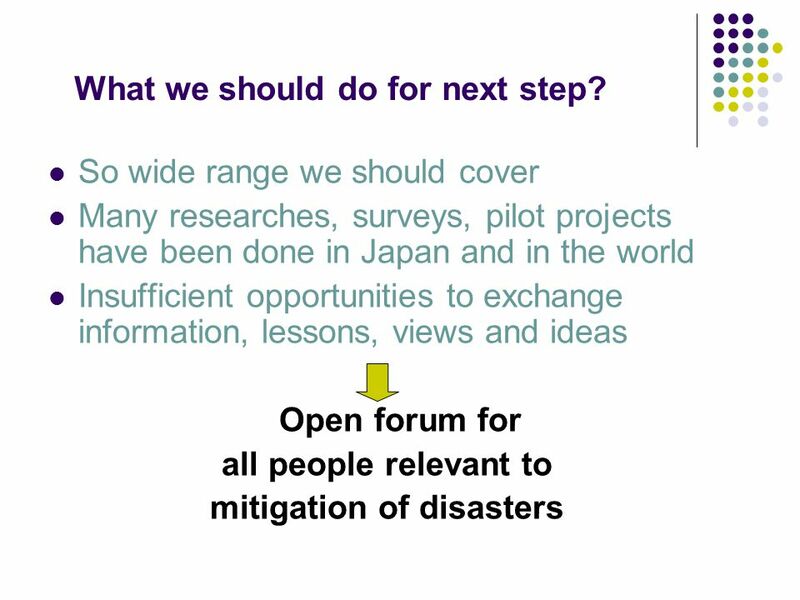 Guidance Notes on Safe Health Facilities Sanjaya Bhatia Focal Point Disaster Resilient Schools & Hospitals. 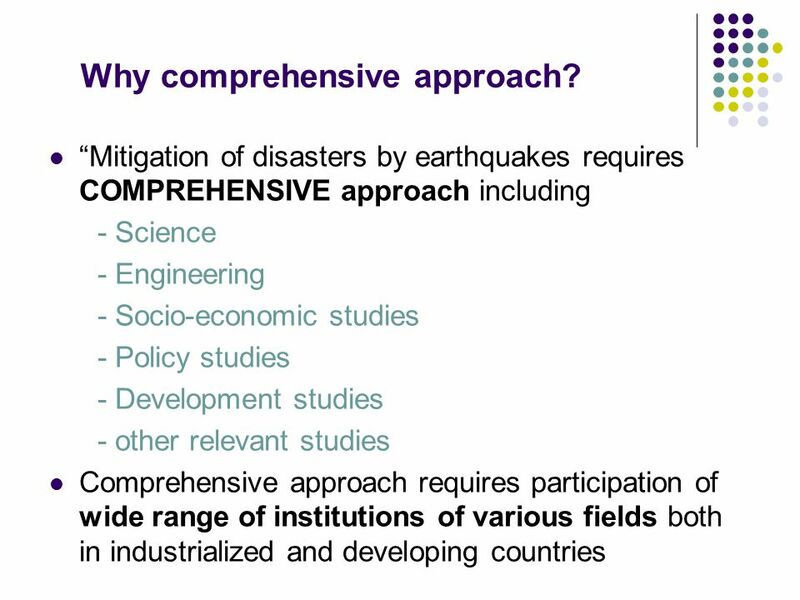 Lesson Learned from AUDMP/ NSET-Nepal NSET-Nepal AUDMP Working Group Meeting, Bandung Shiva Bahadur Pradhanang Ramesh Guragain 21 March. 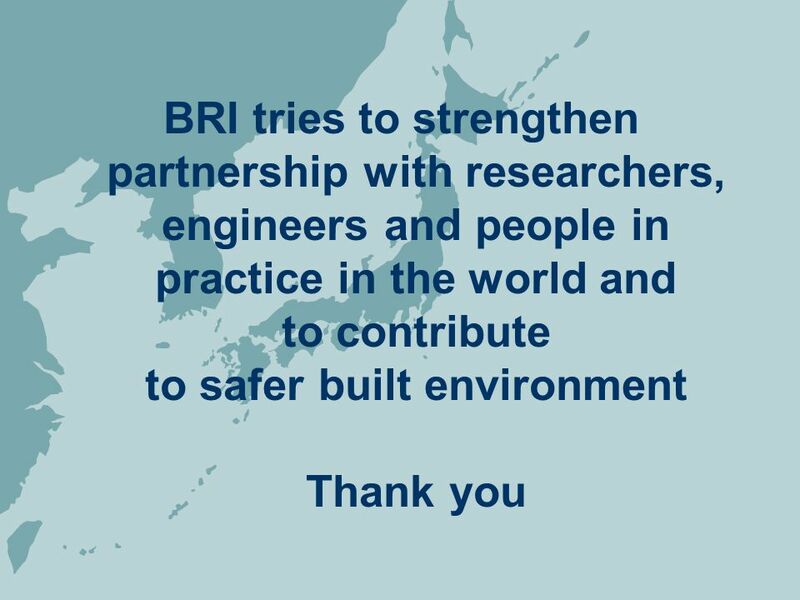 Introduction to the Global Programme Concept Susan Wingfield Consultant to SBC 13 th January, Dhaka. 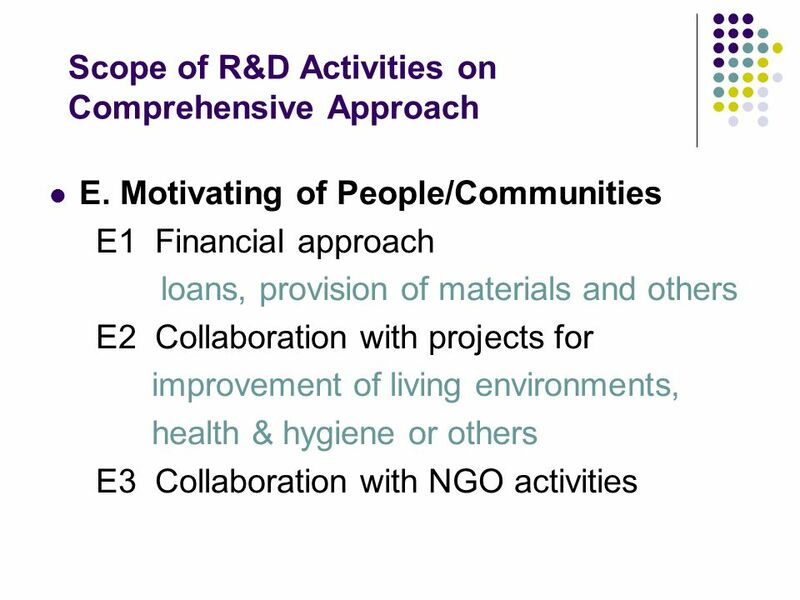 What is the Regional Learning Program? 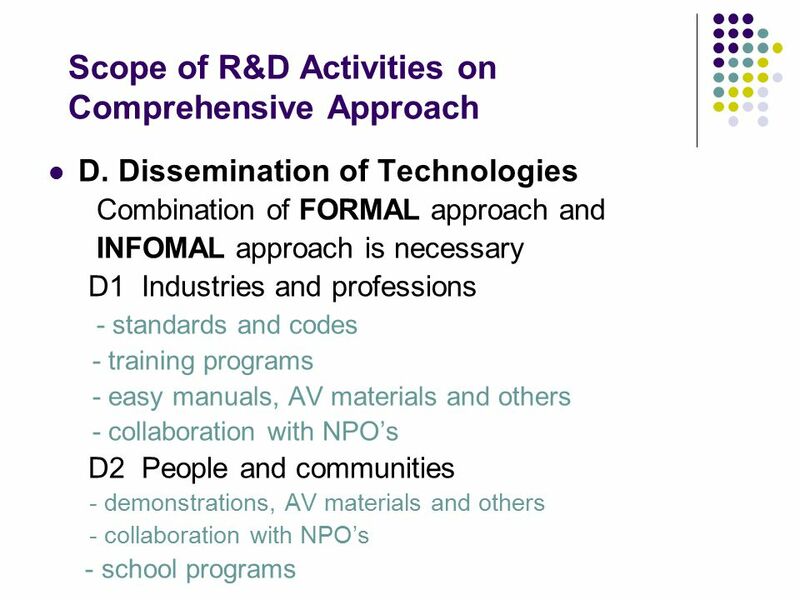 The Regional Learning Program (PAR – for its Spanish acronym) is an alliance of national and international. 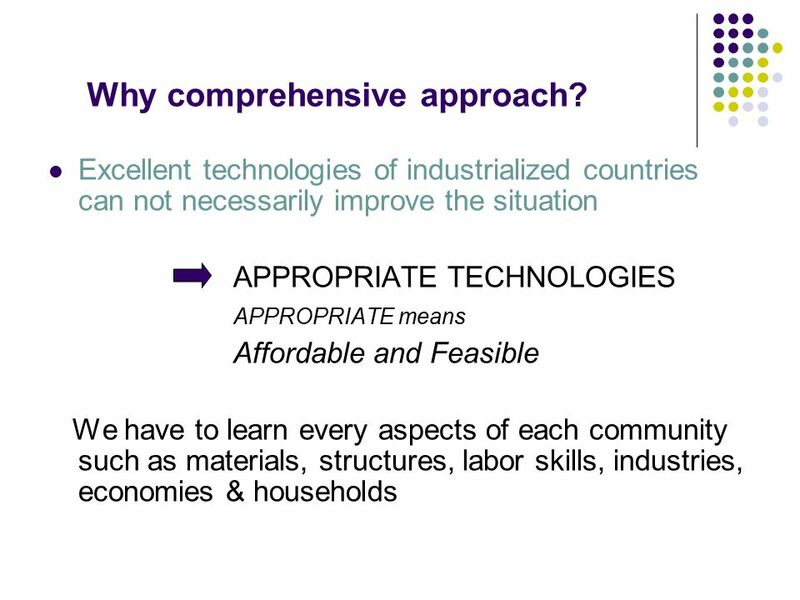 The CTCN Services UNEP – March 5th, 2014, Nairobi, Kenya. 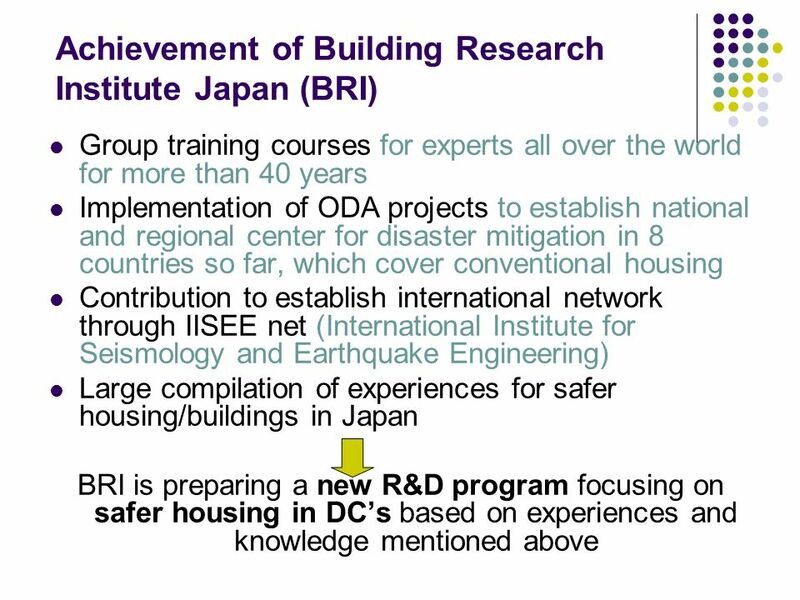 ASSESSMENT & PLANNING FOR POST-DISASTER RECOVERY OF COMMUNITY INFRASTRUCTURE United Nations Development Programme Bureau for Crisis Prevention & Recovery. 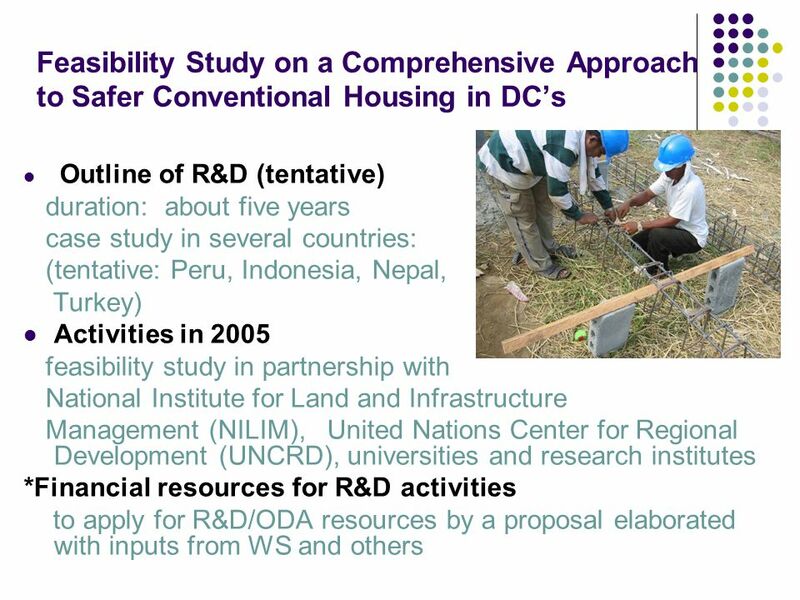 Workshop on Feasibility Study for Development of Comprehensive Strategies for Safer Housing against Earthquakes in Developing Countries National Society. 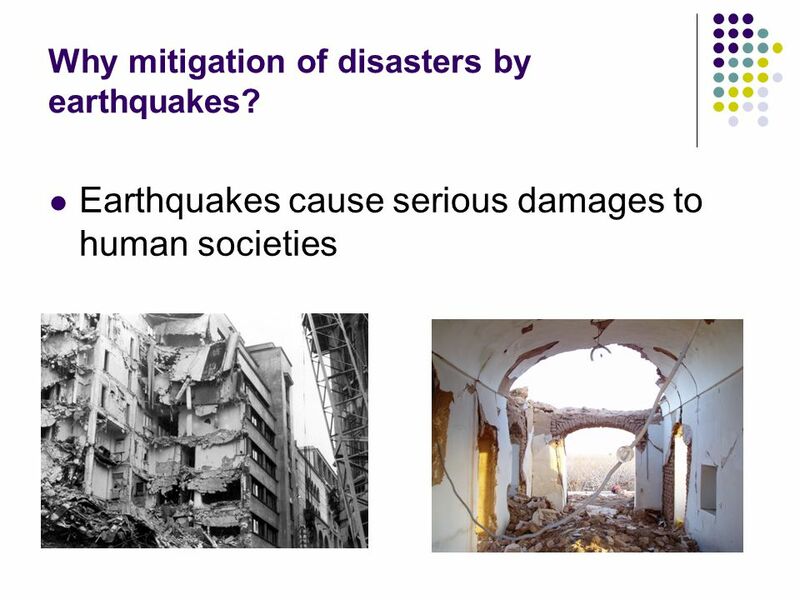 A hazard in itself is not a disaster.. 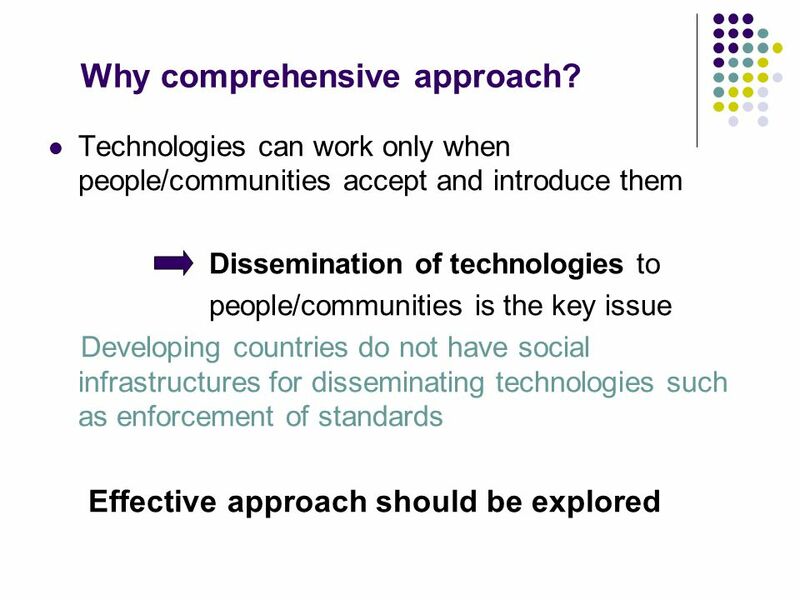 It has the potential to become one when it happens to populations who have certain vulnerabilities and insufficient. 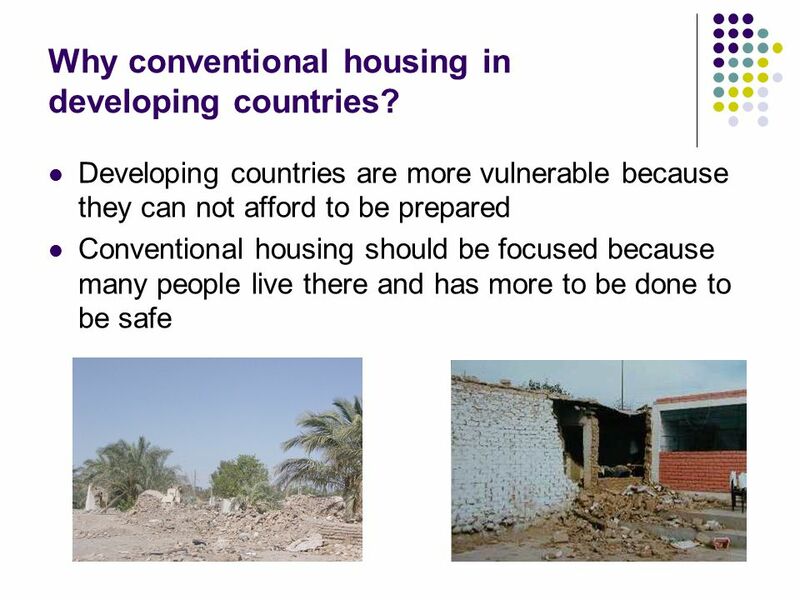 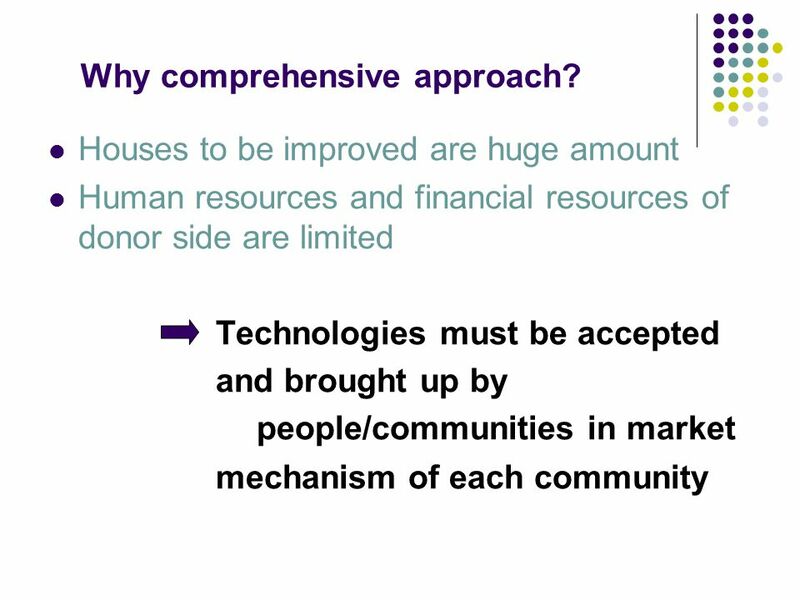 Lessons Learnt from Experiences of World Bank concerning Safer Conventional Housing in Developing Countries Workshop on Safer Conventional Housing in Developing. 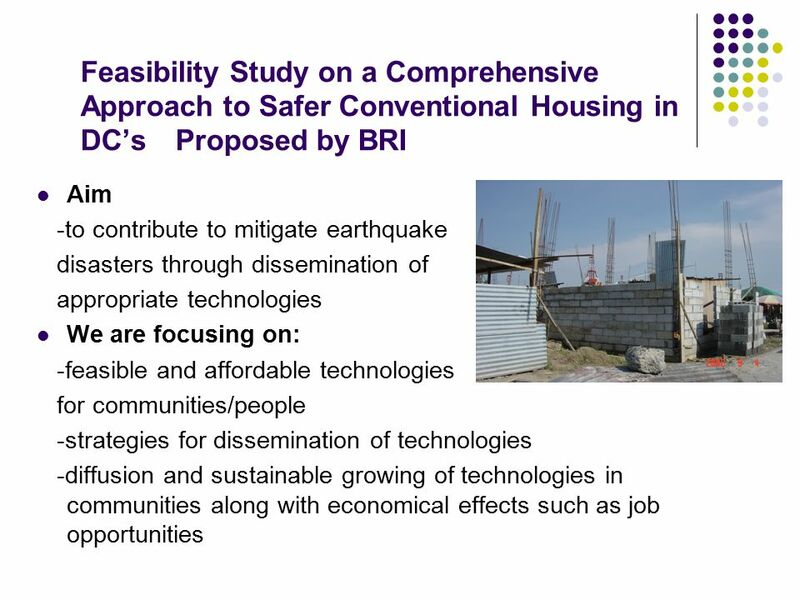 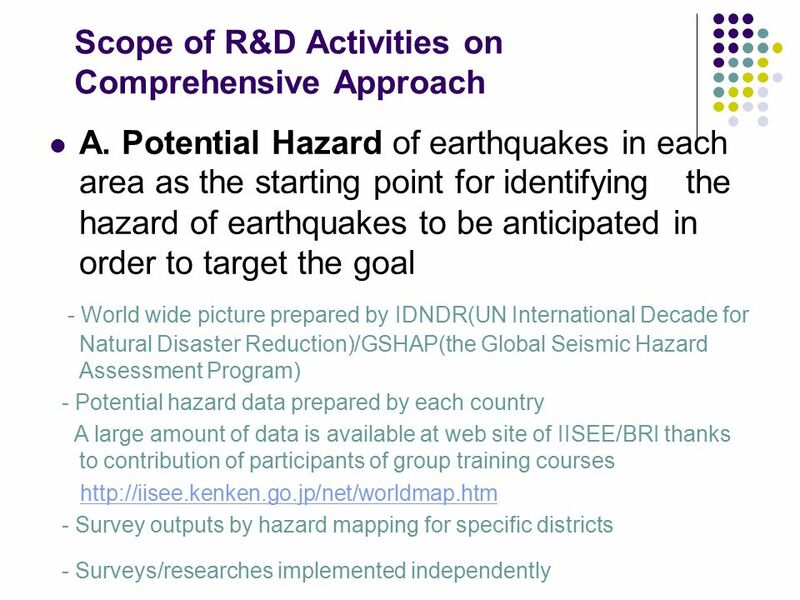 Overseas Organizations’ Activities to Improve Seismic Performance of Masonry Houses in Developing Countries As a reference for BRI project formulation.